FINALLY! 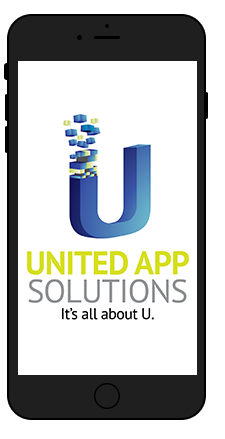 An APP Solution Company specializing in ultra-affordable and feature-rich mobile applications designed for small businesses. We are continuously updating the Beta on our platforms, as well as adding new features, which will keep your app up to date and offer your customers the best features available. All Apps are built for Android and Apple iOS. Each one of our Apps is custom built with your logos, colors and pictures to give your customers a true sense of who you are, as a business. All of our Apps come with the features that small businesses need. Instantly communicate with your customers, push notifications, loyalty rewards, contact info, social media and web integration, news, video, call now features and more are included on all of our apps.